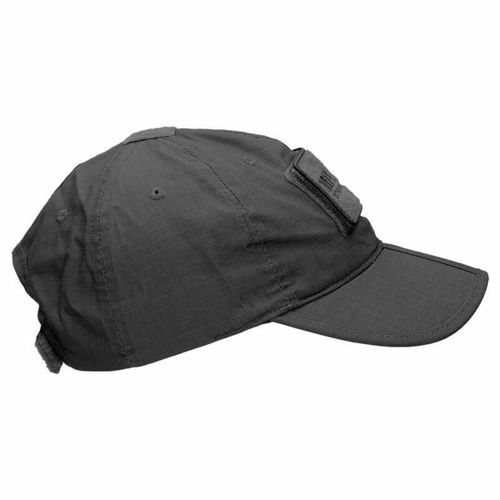 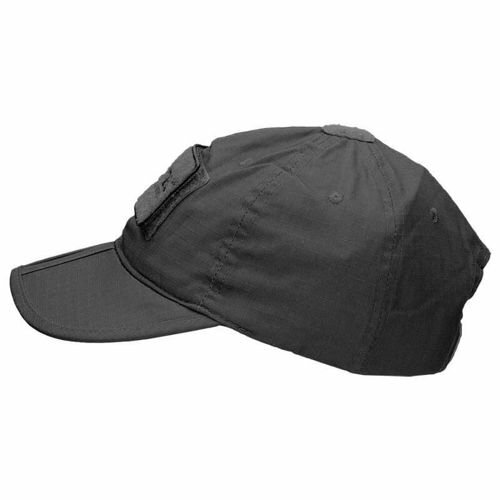 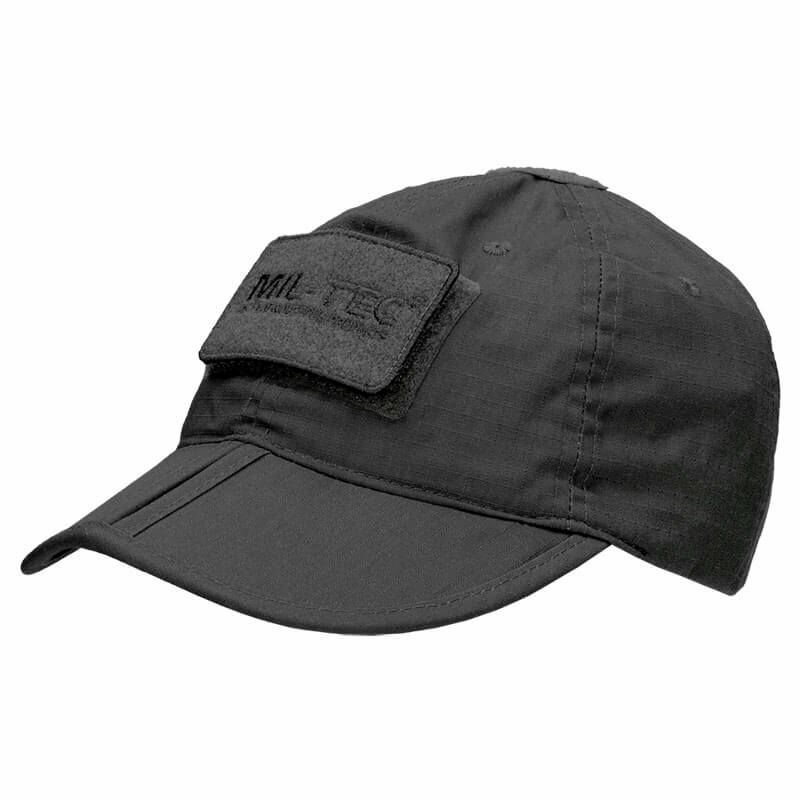 Mil-Tec foldable tactical cap made of a combination of polyester and cotton. 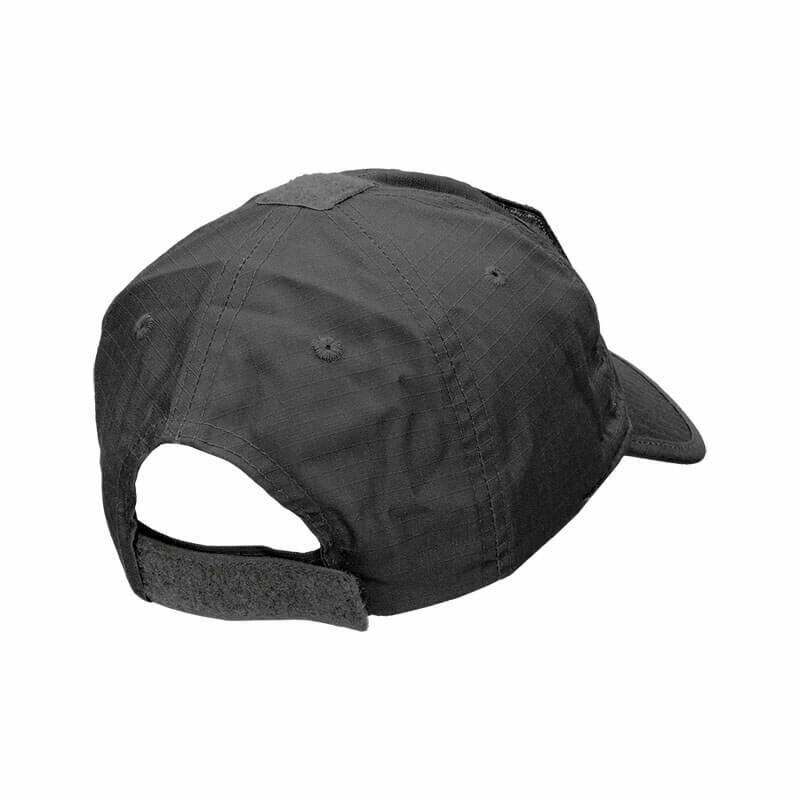 Due to the fact that it is foldable, it can be easily stored in a pants pocket. 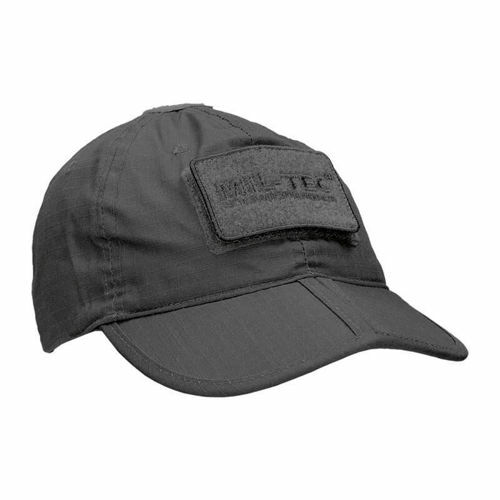 Suitable as an element of camouflage and as a daily headwear. The cap is adjustable with a hook and loop closure placed at the back.